Our partners blend their experience and technical expertise to lead a formidable team equipped to offer a commercial advantage to your business. Founding partners, Adam Crittenden and Con Andonis, are experienced property and commercial lawyers. Our partners have been independently recognised as leaders in their areas of expertise. Prior to founding Adco Legal, our directors were Partners in major commercial law firms. They have also held senior roles in national and international law firms. Adam is a co-founding partner of Adco Legal. 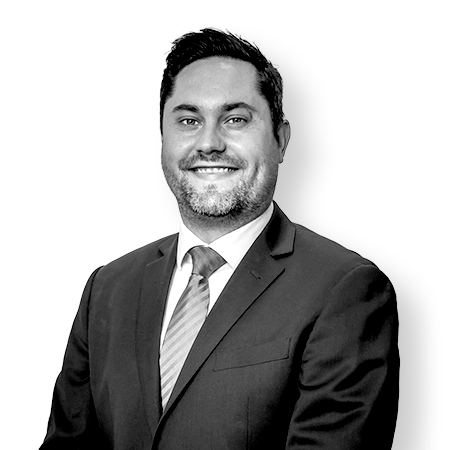 He has many years experience specialising in property and commercial law. He also has an intimate knowledge of the pharmacy industry having acted in some of the most significant transactions for pharmacy groups Australia-wide. 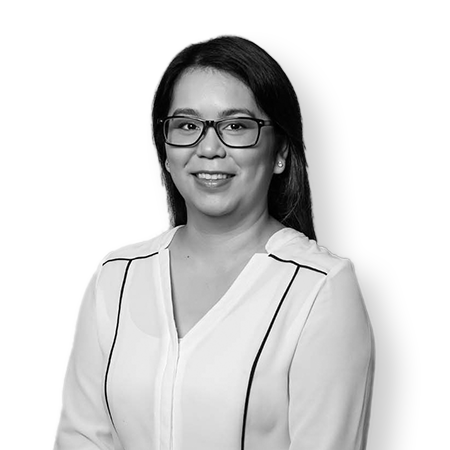 Trang is an experienced property lawyer having worked as a senior lawyer for an international law firm. Trang has acted for shopping centre owners, financial institutions, telecommunication carriers and government agencies in all areas of property transactions and leasing. 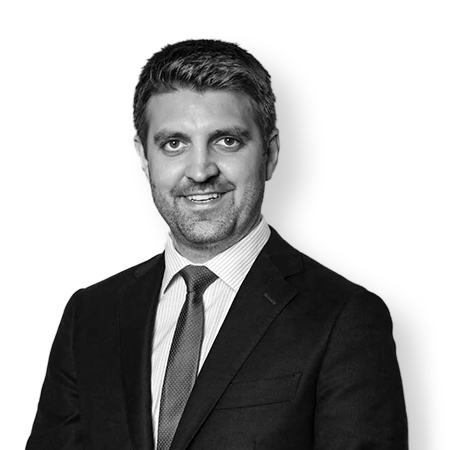 James has significant experience acting for major shopping centre owners, property developers and private commercial clients specialising in dispute resolution and enforcement matters. James also has experience in building and construction matters. James has worked for local and state government institutions in procurement and property. 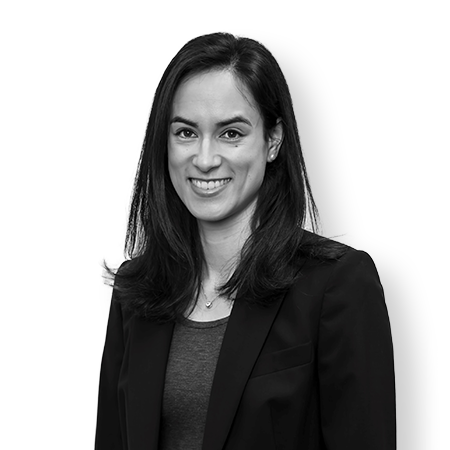 Jennifer Pears is a corporate and commercial lawyer, with experience advising publicly listed companies with respect to capital raisings, corporate reconstructions, asset acquisitions and disposals, and joint ventures. Jennifer has acted for ASX-listed resources companies in the acquisition and disposal of exploration and mining tenements in various states and territories. 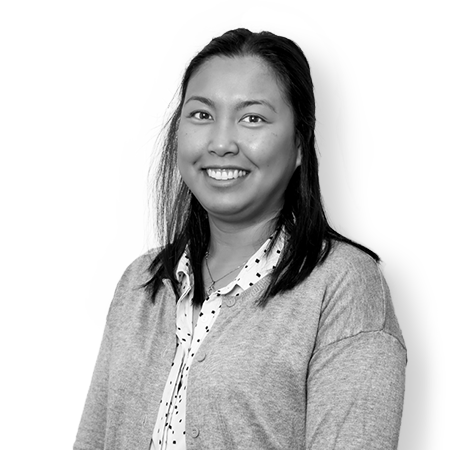 Jennifer also assists clients to manage risk by providing general compliance and governance advice. 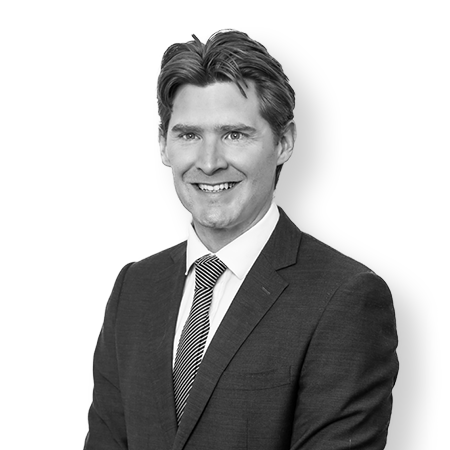 Brendan is an experienced corporate, commercial and property lawyer. Brendan acts for SMEs to ASX listed entities on a wide range of transactions including IPOs, business and share sales and purchases, corporate structuring and ASIC, ASX and legislative compliance. Brendan is also a recognised expert in Personal Property Securities law, including assessing the validity of claims against assets of insolvent companies and bankrupts. Brendan has completed a Graduate Certificate in Applied Finance. Maressa has worked as a lawyer for a top tier national law firm. Maressa has acted for commercial property owners and developers in all areas of property transactions and for financial institutions in the areas of banking and finance. Maressa has a PhD and over ten years’ experience in health and science. 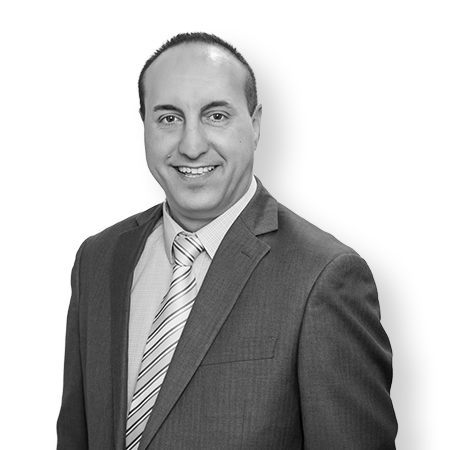 Michael has significant experience in all areas of property and business conveyancing, having managed a conveyancing division of a leading Adelaide law firm for many years. Michael has a particularly strong focus on major land divisions and property developments. 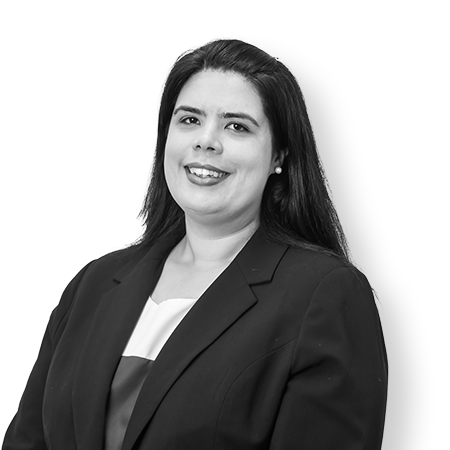 Prior to joining us, Lisa was a Partner in a leading Adelaide law firm. During her extensive years of practice, Lisa has advised and represented a large number of clients in the resolution of commercial disputes and litigious matters. 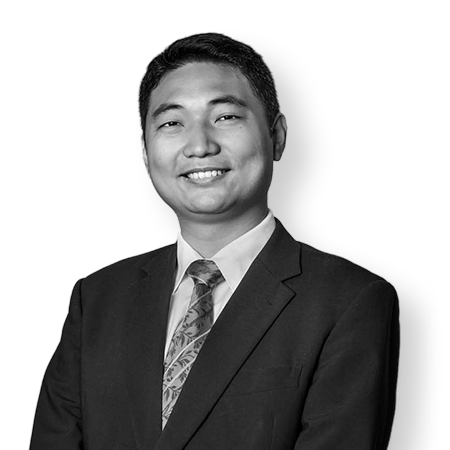 Chao is an experienced migration agent and lawyer having worked for many years in Melbourne, Adelaide and now in Sydney. Chao is fluent in Mandarin and English. He has a deep understanding of the legal and cultural issues faced by international businesses. Chao works closely with our commercial clients who do business in China or partner with Chinese businesses in their ventures in Australia. Chao works closely with our commercial lawyers to offer a seamless level of support and advice. Vicki supports our lawyers with delivering high volume leasing documents to the highest standard. She has many years experience having worked for major law firms including in Sydney. 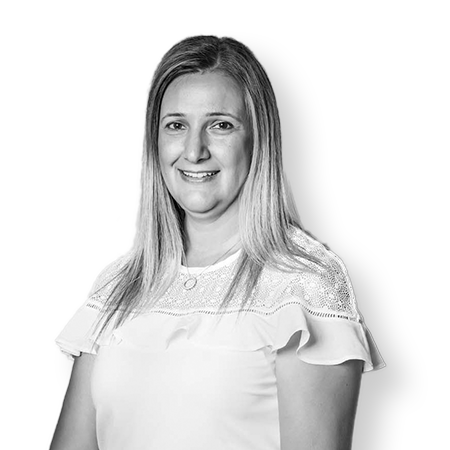 Mary has over 15 years’ experience within the property industry including as a conveyancer and other property administration roles. Mary has worked in property valuation firms, real estate agencies and commercial and property based legal firms. 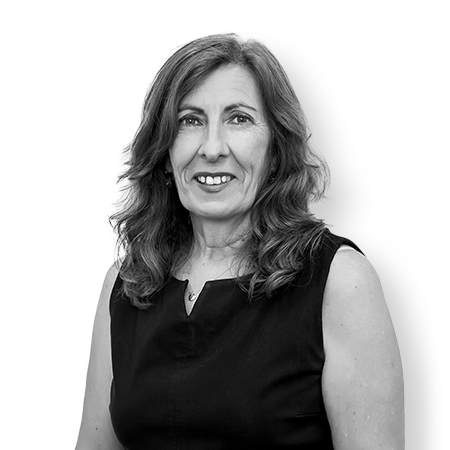 With more than twenty years industry experience, Kathryn is an experienced paralegal supporting our lawyers. 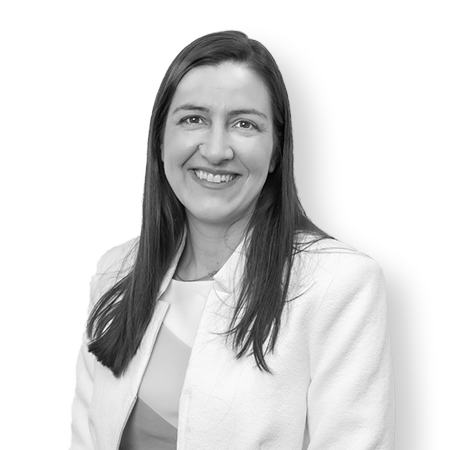 She has worked for major Adelaide law firms and within an in-house legal team for one of the largest defence contractors in Australia. Luke has been in practice for many years in the Northern Territory. 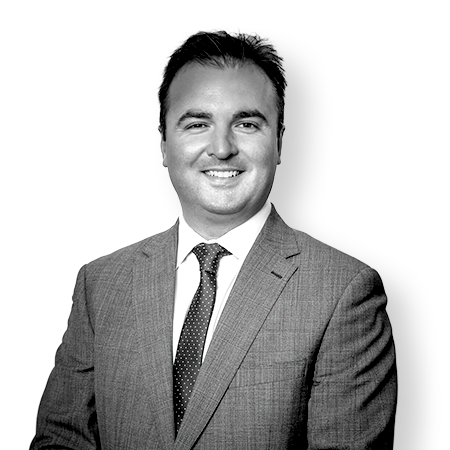 Luke provides specialised advice and assistance with business, property, commercial and related matters.